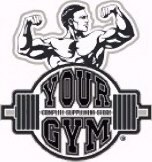 The BEST in personal training! Elite Whey Protein 5 Lb. Comes in 10 amazing flavors!